Hello Mary here to share a layout using the new Lavande Range. When I received this range, Oh my, so beautiful. The range inspired me to document my Granddaughters Year 12 Graduation, so far I have created three layouts using the range. Today I would like to share this one with you. I can't wait to share some more of this gorgeous range with you. 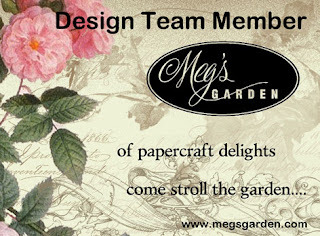 Everything besides the Laugh Chipboard word and the diecut behind the photo is from Megs Store. I encourage to have a look at the rest of the range of Lavande it is just so beautiful.